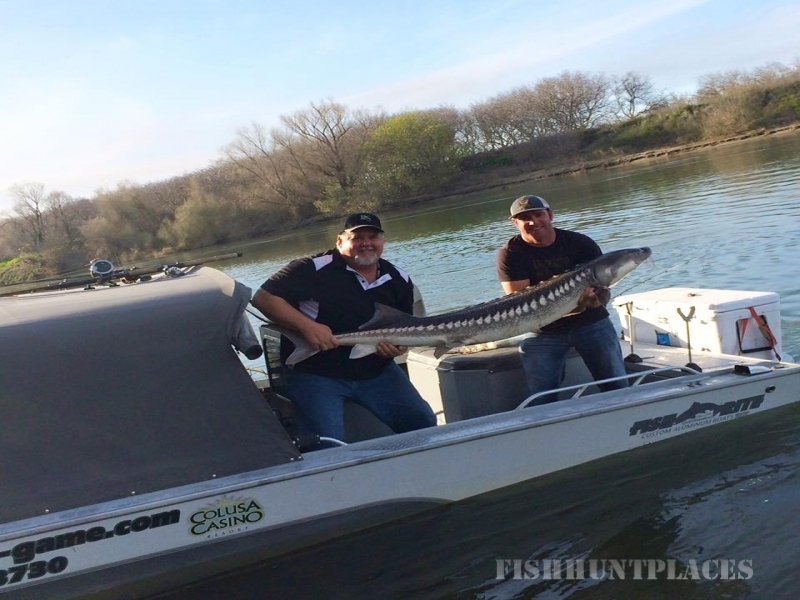 Outdoor Adventures is the exclusive guide service of the Colusa Indian Community and Colusa Casino Resort, offering full service fishing and hunting trips for waterfowl, big game, and upland game birds as well as exciting sport fishing trips on the Sacramento River. Managed by Casey and Regina Stafford, CICC Outdoor Adventures offers close to home, action packed guided trips in the North Valley. 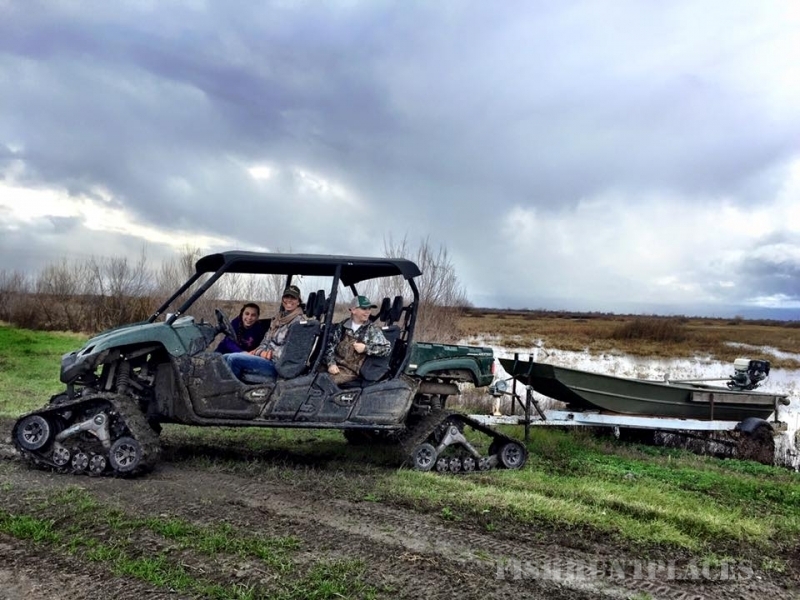 At Outdoor Adventures you are always priority one, whether you are at our 5,000 acre premier duck club, stalking wild hogs or shooting dove, turkey or pheasant on our private ranches, or hitting the river for an action packed fishing excursion, the professional and experienced team at Outdoor Adventures offers the best of the outdoors! The Colusa Indian Community takes tremendous pride in the properties they manage as well as the wildlife that inhabit them. 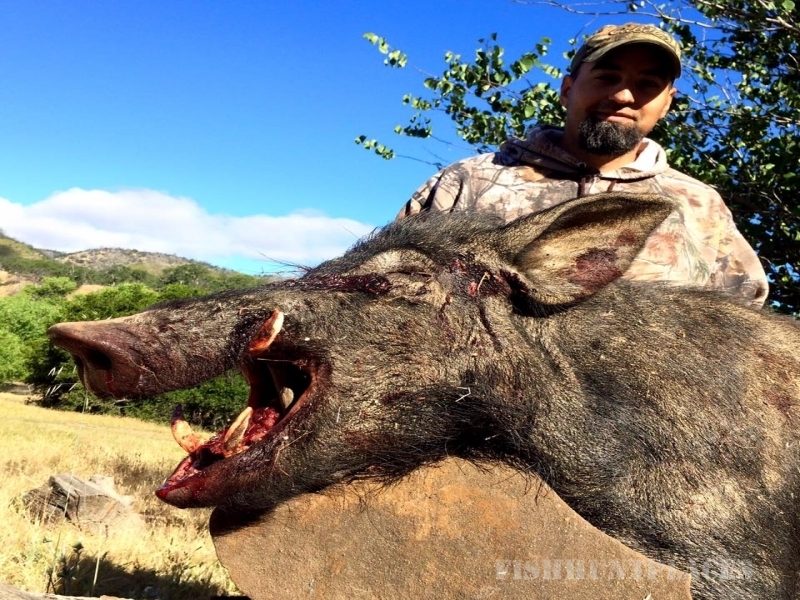 The tribe is committed to habitat preservation, range improvement, and wildlife conservation through responsible hunting and fishing practices. 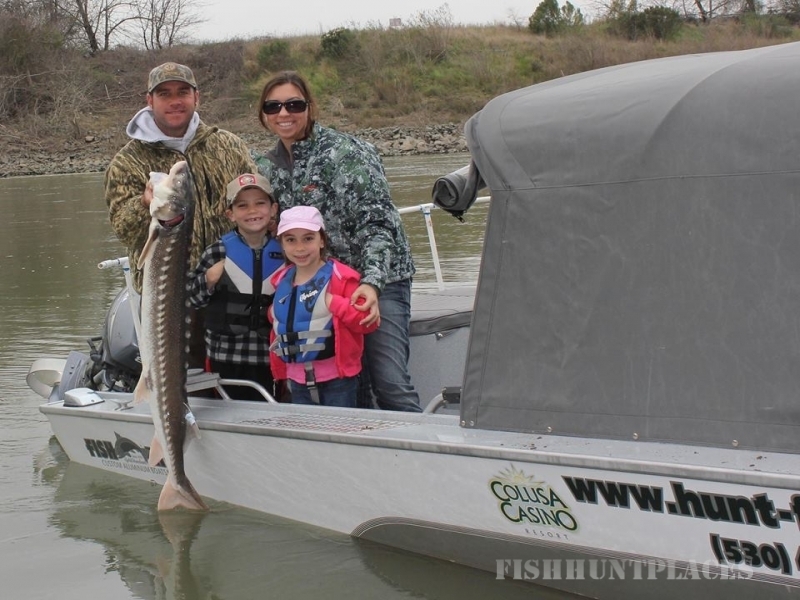 The CICC Outdoor Adventures Team is a talented group of guides who hunt, fish and play outdoors on a daily basis. 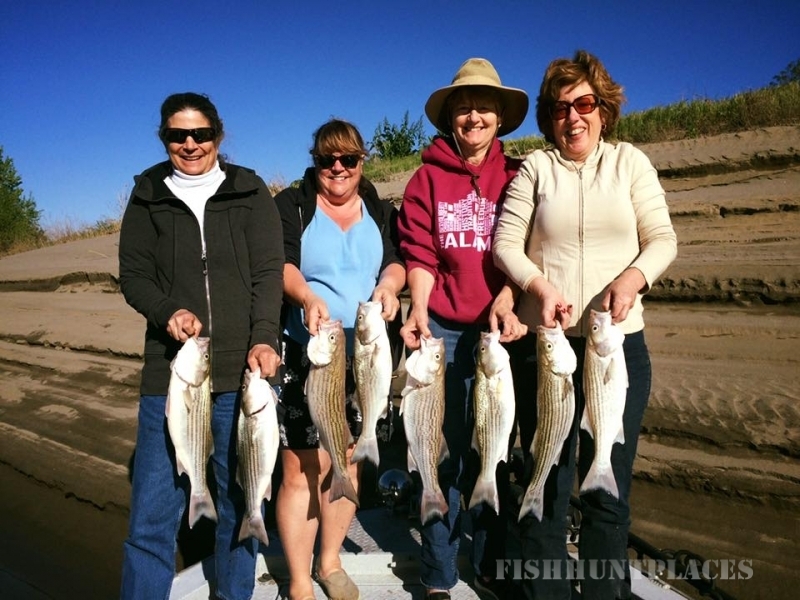 They are current on all the hot fishing spots, skilled waterfowl callers, supreme big game outfitters and talented outdoorsmen and women, who make certain that your trip is nothing but successful!